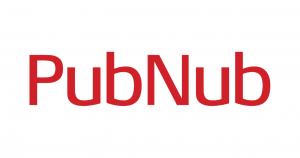 PubNub, a San Francisco, Calif. – based realtime Data Stream Network (DSN) company, secured $23m in Series D funding. Backers included Hewlett Packard Enterprise (HPE) and existing investors Relay Ventures, Sapphire Ventures, Scale Venture Partners, Cisco Investments, Bosch, and Ericsson. In conjunction with the funding, Jai Das, President and Managing Director of Sapphire Ventures, joined the PubNub Board of Directors. The company, which has raised approximately $70m in total funding, intends to use the capital to grow internationally, especially in emerging markets. 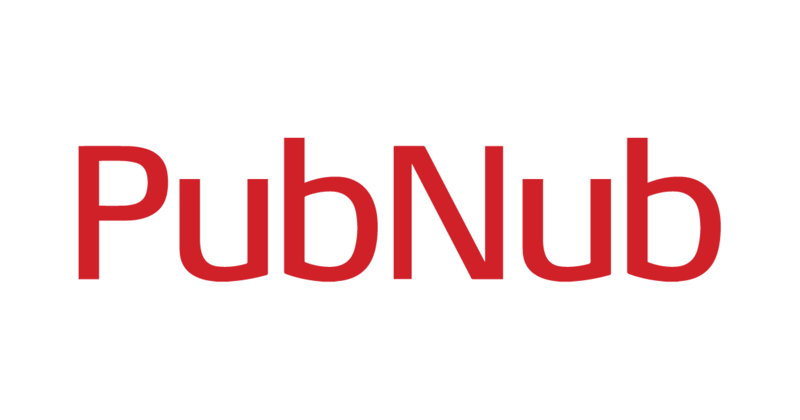 Founded in 2010 by Todd Greene, CEO, PubNub provides a realtime messaging and edge compute platform used by thousands of companies to power such products as apps that deliver connected shared experiences, like live chat, rideshare, delivery, enterprise collaboration, device monitoring/control, and social gaming. Its Data Stream Network connects, delivers, and controls the data and logic used to power realtime applications at global scale for thousands of companies around the world including Peloton, Atlassian, and athenahealth. The company aims to accelerate its growth in 2019, with multiple sales and R&D offices opening throughout Q2 and Q3 this year.